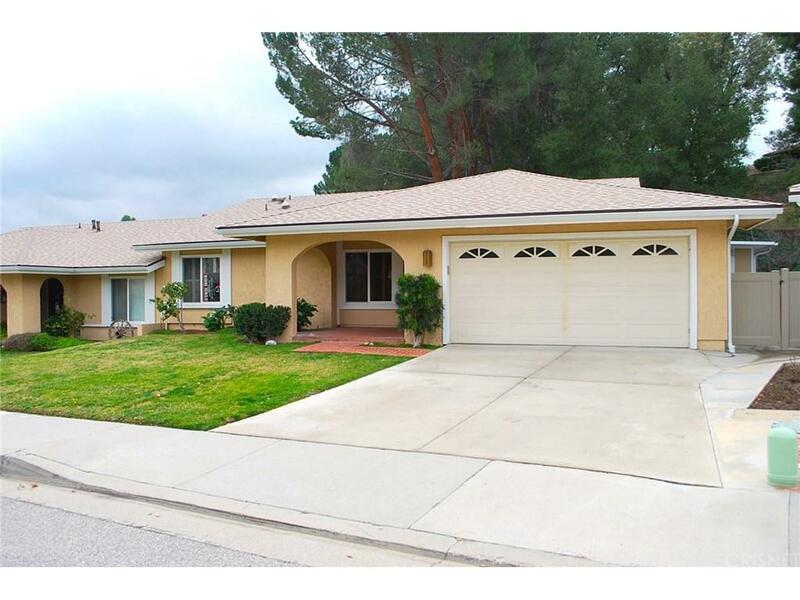 Wonderful location on this lovely large Friendly Valley Home. Beautiful red brick front porch gives you plenty of space to enjoy the view of the Pitch n' Putt across the way. Large private serene backyard with wrap around patio and room to plant a good size garden! Recently updated kitchen with granite counters and pullout shelving. Bathrooms have updated granite counters also. Large living room and formal dining, large master suite. Newer carpeting. Enclosed patio room adds approximately 300 feet of extra living space and still leaves this home with a very large yard. Friendly Valley is a Golf Retirement Community for 55+ homeowners. Also includes community pool and spa, clubhouse, picnic, wood working, ceramics, sewing, exercise rooms. Travel clubs, Veteran's Club and more!